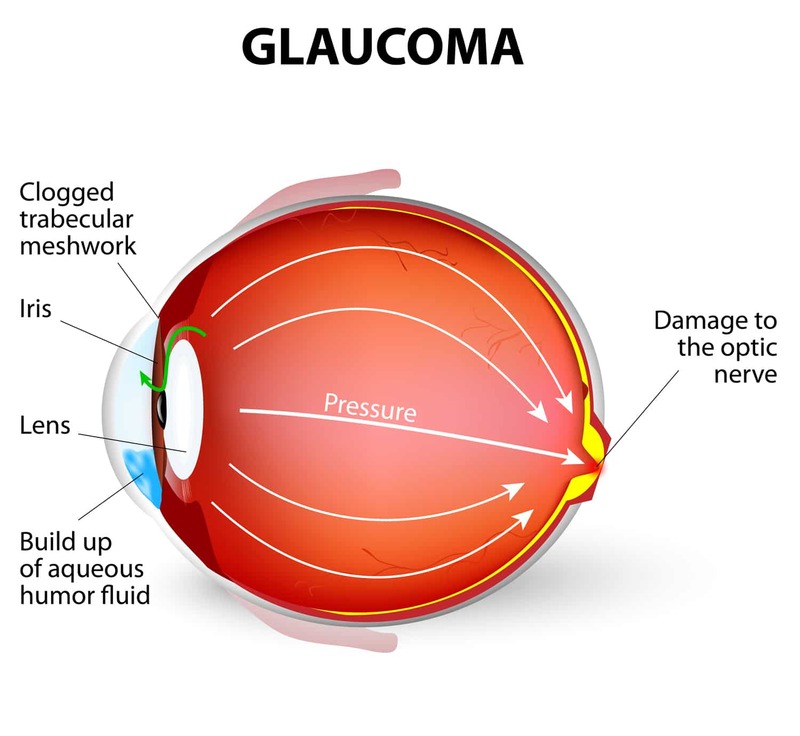 Glaucoma is a condition which causes damage to the optic nerve. Over time, as the condition progresses, damage may lead to permanent damage. Not usually occurring until later in life, glaucoma tends to be inherited however, it can happen to anyone. A leading cause of blindness in seniors, Glaucoma has many different symptoms if you catch them early you may help prevent further damage. It is very important that you get your eyes checked frequently as you age. 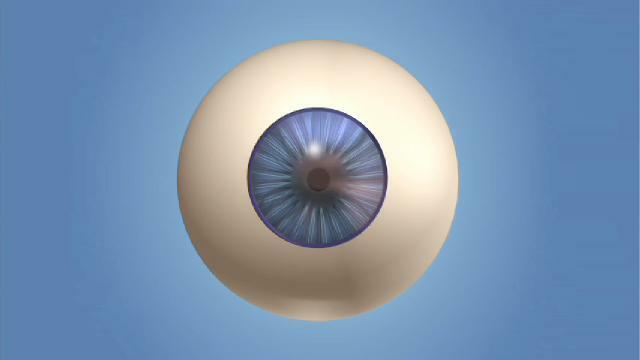 Glaucoma has robbed so many people of their sight because they didn’t know they had it. But I was lucky. Dr. Chaulk diagnosed it early, during one of my regular exams. He treated me with laser surgery to relieve the built-up pressure, and now I take medicine to make sure it doesn’t come back. I’m so grateful to Dr. Chaulk for saving my sight and allowing me to keep enjoying the outdoor activities I love. Alpine Eye Care offers a variety of senior eye care treatments including treatment of glaucoma, cataracts and age-related macular degeneration. Helping to protect your vision is our mission. If you have already been diagnosed glaucoma or simply want to be ahead of the game, Alpine Eye Care can help. To get tested for glaucoma, make an appointment with your local Alpine Eye Care office today by using our contact form or simply call 1.877.SEE.2020.